Since then, many more important items have been loaned to the museum over the years from the RAF Museum Reserve Collection and these new items give us a better insight into equipment that was developed during World War 1 and through the '20s and '30s, an area not adequately covered by the original museum collection. There were also more items from World War 2 to fill gaps in the collection making it much more comprehensive for that important period in RAF electronic developments. 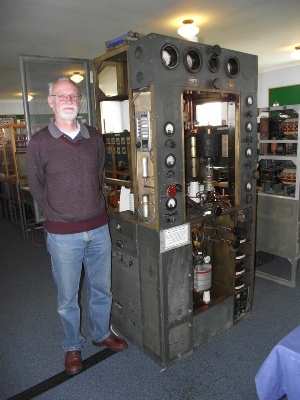 New items included a Stirling Spark Transmitter from World War 1 and a very nice Receiver Type TF and a Transmitter Type T21C from the early 1920s. 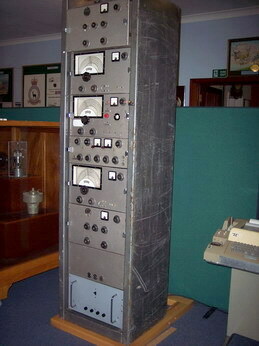 There is also a Transmitter/Receiver Type TR9J from the late '30s and early WWII, a Receiver Type R1082 from the '30s and after a long search, the matching Transmitter Type T1083 from a private donor. One very nice item is a Cabinet Type 20 containing a T1154/R1155 complete station and this was used on an Air Sea Rescue Launch. In 1999, a new home was needed for the small collection of radio and electronic memorabilia from the defunct museum attached to No. 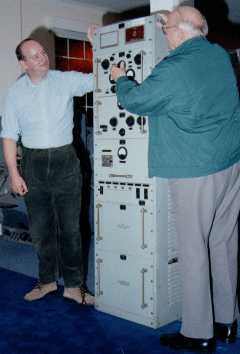 1 Radio School at RAF Locking. 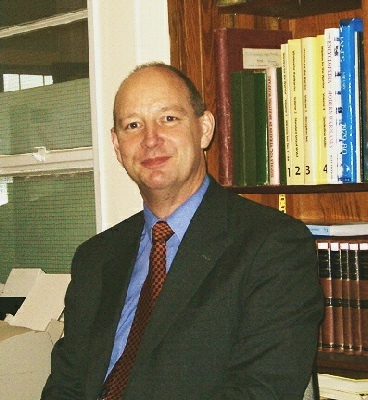 The Commandant at RAF Henlow at that time, Air Commodore Mike Davison, had in previous years also been the Commandant at Locking and was keen for the collection to find a home, preferably at Henlow which has had good links with radio, radar and electronics for many years. Mike recruited S/Ldr Howard Newbould to implement his idea and as the former Roman Catholic Church at Henlow was not in use, this building was allocated to the project and in due course several packing cases arrived, were duly unpacked and this formed the basis of what can be seen today. At the same time the museum received a generous donation of surplus equipment from the RAF Museum Reserve Collection which was moving from nearby RAF Cardington to RAF Stafford. Other exhibits have been donated or loaned by other RAF units and enthusiastic individuals. 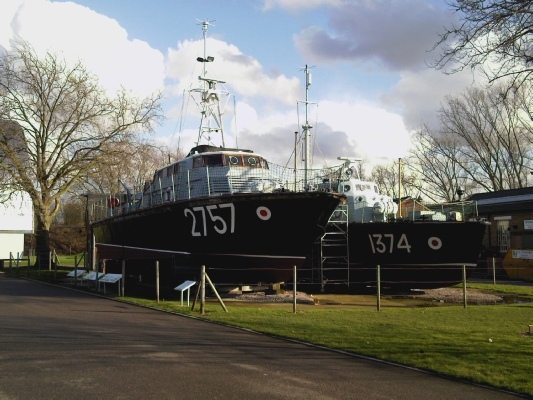 This Museum attempts to tell the story of RAF Signals. It is hoped visitors and signallers past, present and future can see something of the heritage upon which the Museum specialisation has been built. Whichever category you, the visitor falls into, we hope you will find your visit both interesting and informative. Our next public Open Day is on May 4th, 2019. Visitors may also come on a Tuesday but this must be pre-booked or entry will be denied. See our visit information for details. The Museum opens to visitors on the first Saturday of every month, except January. On the day before visiting if information is needed. With the threat of the closure of RAF Henlow which has now been put back to 2023, we will remain open until at least mid 2022. Hopefully, we will re-locate to a new venue, but as yet, nothing is finalised.